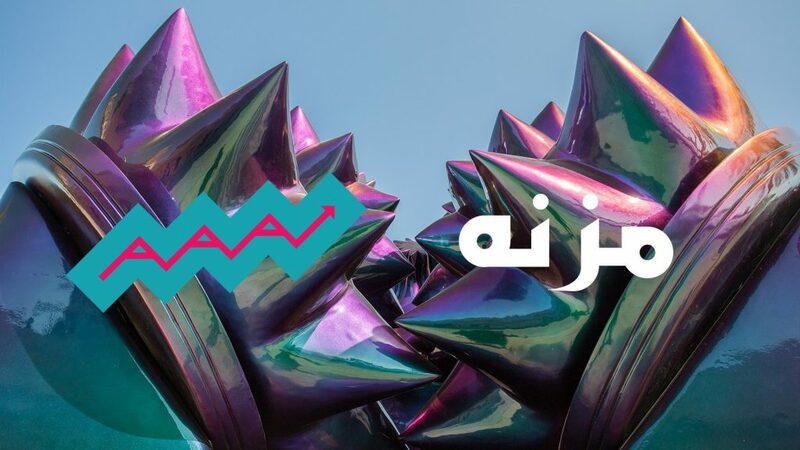 On February 23, 2017 we’re teaming up with long-time Northern Spark partner Mizna to present a panel discussion on the often overlooked topic of the environment in the Arab world and its intersections in Arab America. The event will celebrate the release of the Environment Issue of Mizna’s literary journal, and is the next in Northern Lights.mn’s Anthropocene Awareness Association series. Published authors will read their work before a talk by the issue’s guest editor Gary Paul Nabhan, the internationally-celebrated nature writer, agrarian activist, and ethnobiologist. This will be followed by an open discussion featuring other special guests, furthering the exploration of the environment in the Arab world and its intersections in Arab America. The evening will include local authors Tami Mohamad Brown and Dawud Mulla, Moheb Soliman and his Great Lakes national parks poetry installation, and Canadian Arab writer and thinker Joe Kadi, and will showcase a video piece by Monira Al Qadiri, Mizna’s visual artist in this special issue and for Northern Spark 2017. This event is sponsored by the City of St. Paul’s Cultural STAR Grant to Mizna. Hosted by Studio Z in Lowertown, St. Paul. Cover art by Monira Al Qadiri. Detail from “Alien Technology,” 2014. Fiberglass sculpture, 3 m x 3 m x 2.5 m.